Escape to So SPA in Cairo to discover beauty secrets from around the world. Spa treatments blend ancient traditions with modern French expertise: try a Thai massage, an Ayurvedic ritual or an Egyptian beauty ritual like Secrets of Cleopatra or the Oriental Experience. The hammam will cleanse and rejuvenate your skin, and afterwards you can enjoy a dip in the outdoor infinity pool overlooking the Nile. 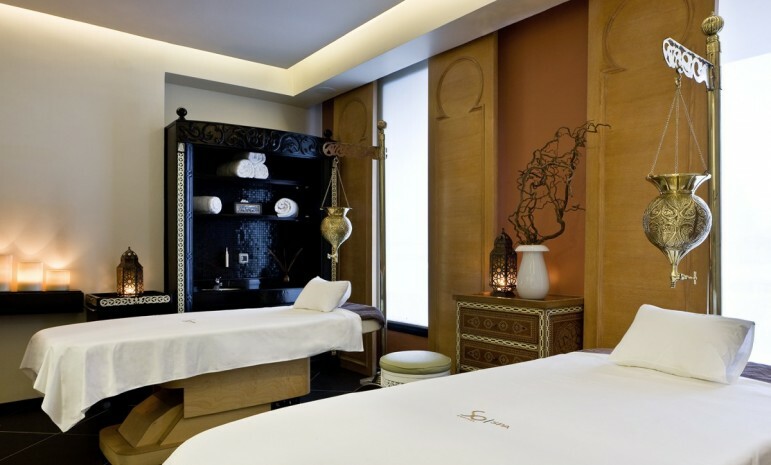 Cairo’s best spa makes the ideal gift for a loved one. Indulge your family or friends with a So SPA gift voucher – a moment of seclusion, pampering and rest is a real gift. For truly romantic relaxation, share an intimate moment with a couples’ treatment package, including time in the special couples’ steam room before a soothing massage.